You’ve probably heard of the maple syrup, cayenne pepper, and lemon cleanse and swigging a tablespoon of apple cider vinegar every morning for a major health boost, but there’s a new easy-to-make health drink on the scene: honey and lemon water. Although it might be trendy, this fresh and beneficial drink is not new at all. 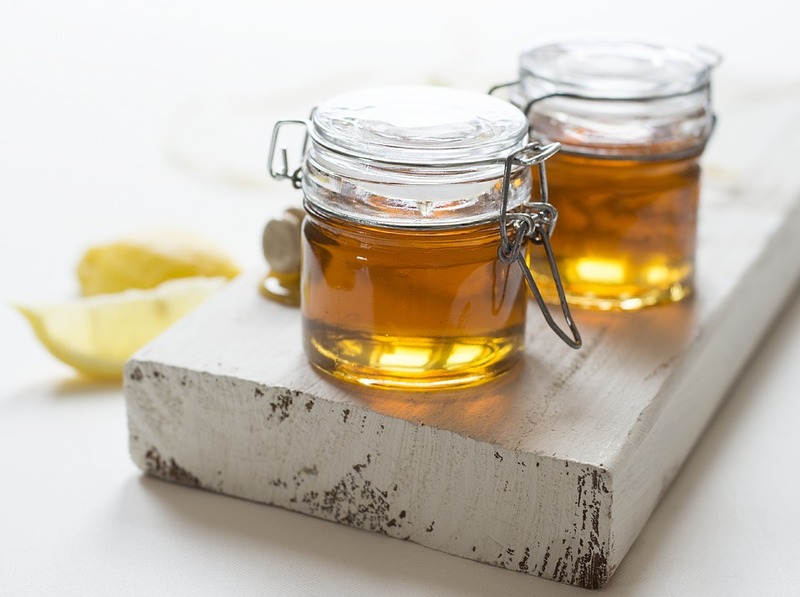 Fermented honey water has been consumed for centuries in ancient China and Europe, in the form of mead, and lemon was long-used by native tribes for its calming properties and benefits to the immune system. Honey is by far one of the most impressive superfoods out there, with the unique ability to improve your health, hair, and skin simultaneously. 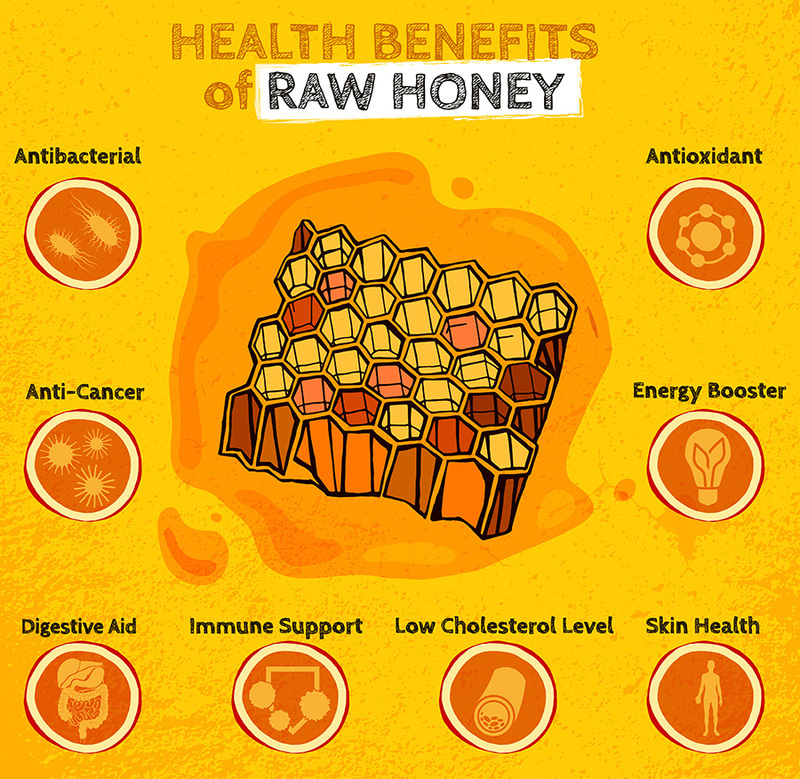 Because it has a high concentration of antioxidants, amino acids, vitamins, minerals and enzymes, natural honey can be used for a wide range of health concerns. It’s a natural antimicrobial—that’s because it draws moisture out of the environment to dehydrate bacteria—so it’s commonly used to treat wounds, ulcers, and burns. Honey can also help improve cholesterol and lower triglycerides, which are two major factors to preventing heart disease. If you’re looking for a simple, quick, and super-effective weight loss drink, look no further than this miracle elixir! Honey promotes a healthy weight for two reasons: It acts as a healthier alternative to regular sugar (helping curb consumption of high-sugar drinks and snacks), and it is proven to activate hormones that can suppress the appetite. What’s more, honey acts as a natural energizer thanks to its high content of easily absorbed glycogen. It’s also recommended for people with diabetes as a better alternative to refined sugars because it doesn’t raise blood sugar levels quite as much. If honey’s the hottest superfood on the scene, then lemon has got to be the hottest superfruit! This vitamin-rich citrus is an excellent source of vitamin C and is rich in antioxidants that help protect cells from cancer. This essential vitamin may also reduce the risk of cardiovascular disease, stroke, and high blood pressure. Because lemons are rich in citric acid, they’re often recommended as an aid for digestion, and they may help dissolve kidney stones. Some people also swear by lemon as a natural aid for indigestion and constipation. Just like honey, lemon can also help curb your appetite and lead to a slimmer figure. Studies have proven that those who regularly drank lemon water experienced a boost in metabolism. 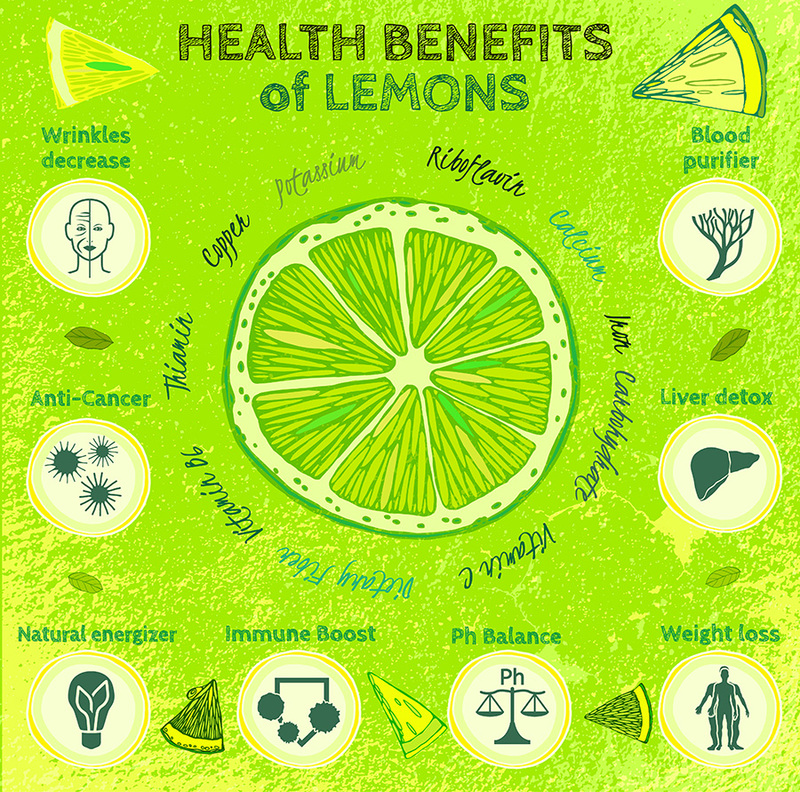 Additionally, because lemon assists with digestion, it can help ensure that essential vitamins and minerals properly absorb into your system. And, of course, replacing sugary drinks with lemon water will definitely help you lose weight! Many people use honey and lemon water as an appetite-curbing drink during detoxes and cleanses. Ready to soak up all of these benefits in a single drink? Follow this simple recipe to make warm honey water and drink a glass every morning on an empty stomach. You can also make the drink cold, but a warm cup will help soothe the throat and will help the honey dissolve for a sweeter flavor. We recommend using purified water (you can achieve this with a water filtration system or water cooler) for the best flavor and extra health benefits. · Boil the water and let it cool for a few minutes. Pour it into a coffee mug or heat-safe glass and juice the lemon directly into the water. Stir in a teaspoon of honey (or more, if you like it a bit sweeter) and enjoy!